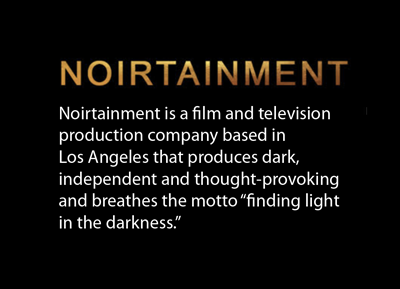 August Road Entertainment, LLC is a production company founded by award-winning filmmaker Michael Rosen. 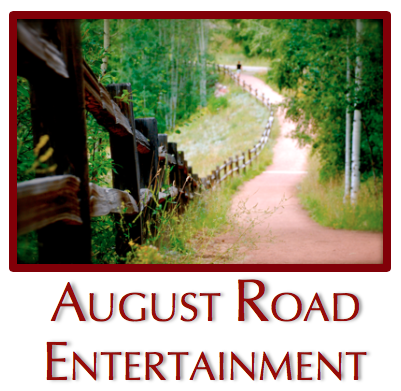 A team of accomplished industry professionals contribute to the development and future of August Road Entertainment. We are committed to creating exciting and unique films, captivating television, and cutting edge digital content. Our ultimate goal is to entertain and inspire.